A few pictures taken in Austin on my road trip in October of 2011. The bat cow! 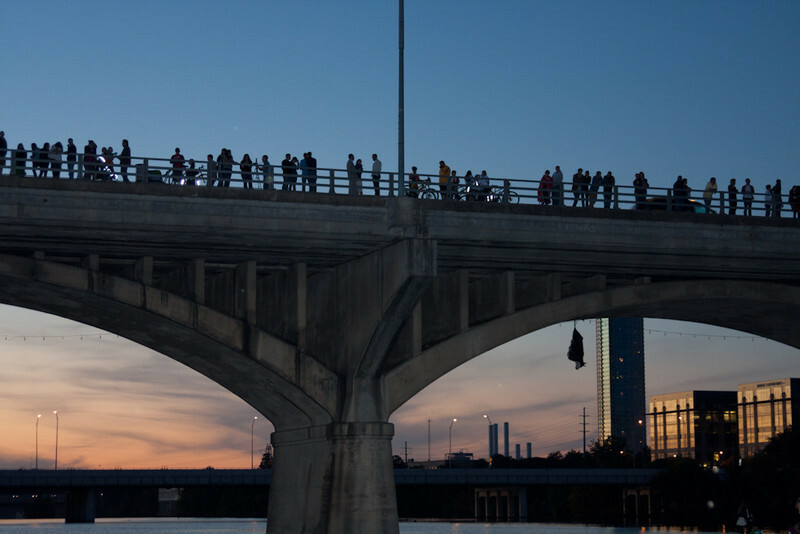 And a bunch of people waiting to see the bats fly out from under the bridge.